Finally! 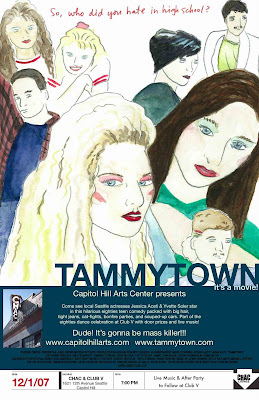 We get to show Tammytown in our own backyard- home to most of the cast and much of the crew! I have really high hopes and excitement for this one!